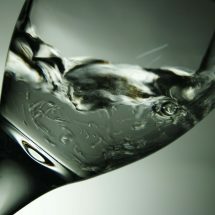 On an average, the recommended daily water intake is 2.5- 3.7 liters for men and 2-2.7 liters for women. Our body loses approximately 2.5 liters of water everyday through sweat, urine faeces and exhaled air. Though your body and the food you consume can compensate some of the lost water, you need to worry about compensating the rest of the lost water from your body. Maintaining your hydration system is quite easy to manage for people who have access to clean drinking water. However, the real question is, when to drink water? Drinking water on the right time can provide a lot of benefits and also help you stay healthy. 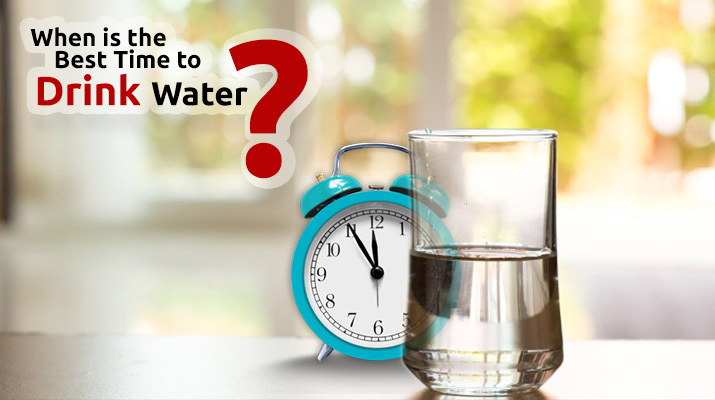 Read on to find out when is the best time to drink water. Drinking warm water when you wake up warms up your body as it helps in activating the internal organs of your body. Drinking water in the morning cleanses the body, boosts immunity and assists the digestive system. For additional benefits, you can add lemon and honey to your drinking water. 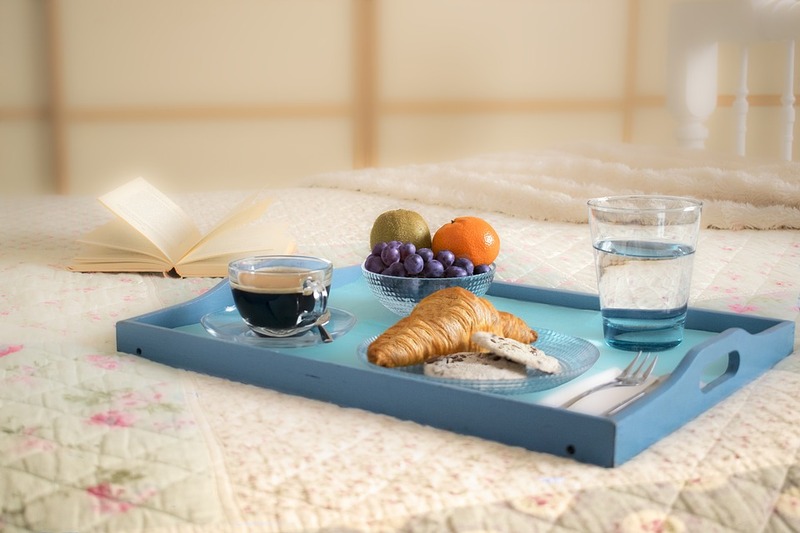 Ensure that you eat your breakfast at least 30 minutes after you drink the first glass of water. Drink a glass of water after an hour of eating your breakfast. Drinking water after an hour of eating breakfast helps in absorbing the essential nutrients so that you stay healthy. Drinking water 30 minutes before your meals ensures that you don’t overeat. 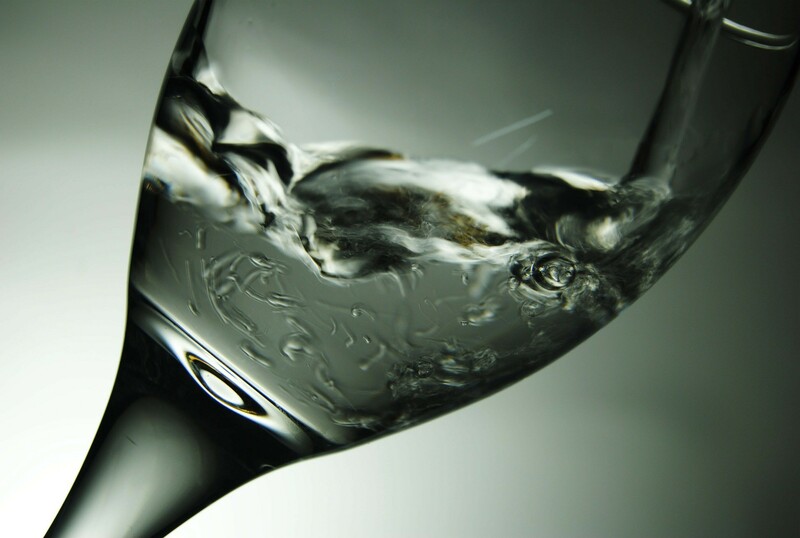 Drinking water before eating also removes food particles from the last meal and makes your taste buds more sensitive. In short, the meal tastes better and you will also enjoy your meal. Drinking water after an hour of eating your meals can help in washing down the remaining food. This also helps in preventing constipation. Water helps in diluting the digestive juices and also helps in slowing down the digestion process. 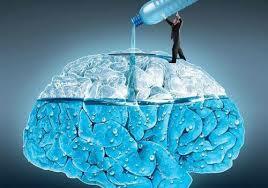 Drinking water after meals also helps your brain to function better. Drink a glass of water if you feel tired and need to focus on your work. Drinking water between meals also helps to avoid junk foods. The reason is many of us mistake hunger for thirst and reach out for junk foods. So, if you feel like eating a hot dog or burger, just after lunch, drink a glass of water. Though we all know that it is essential to hydrate yourself when working out, ensure that you don’t drink too much water. 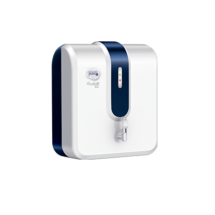 Presence of excess water in your system decreases sodium concentration in your blood. 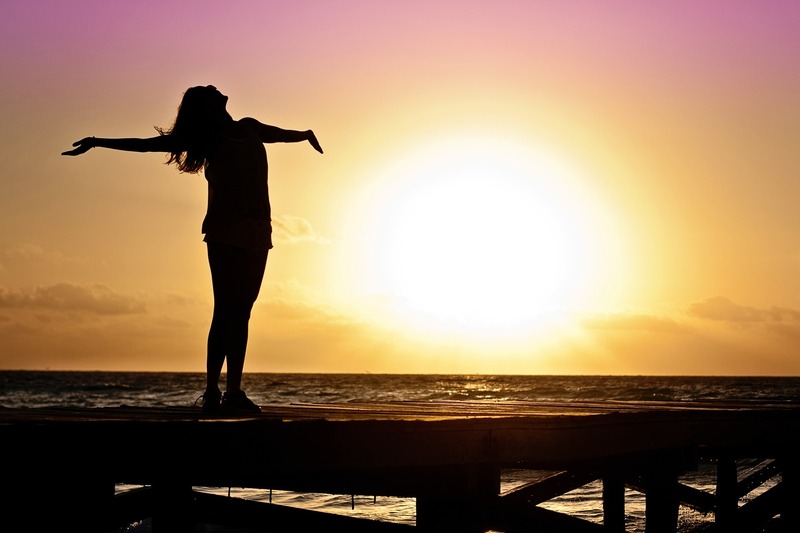 As a result, you cells may swell up or your kidneys may feel overburdened. Drinking a glass of water an hour before sleeping is beneficial for your health. 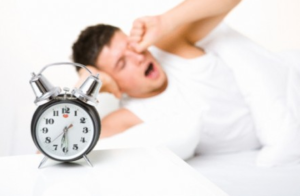 The reason is drinking water before going to bed reduces the chances of fluid loss that might occur during the night. 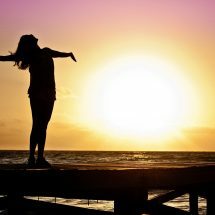 In addition, drinking water before going to bed also helps you shed extra kilos as it reduces your late night cravings. Drinking sufficient water is necessary but you need to ensure that you drink water at the right time. 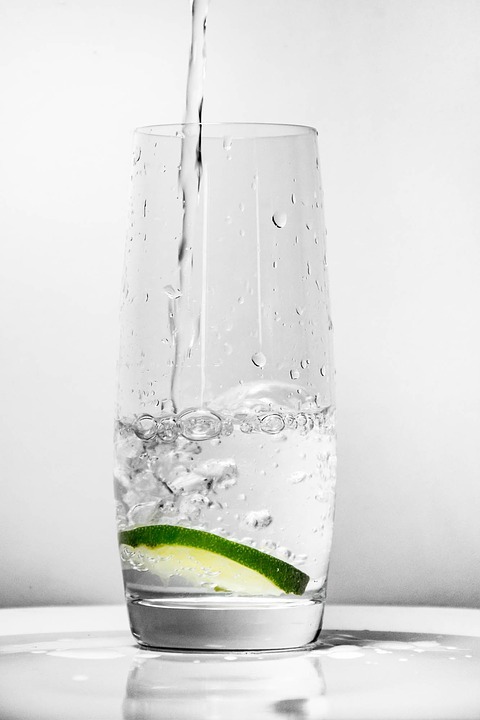 The right schedule will help you stay hydrated and also let your body function smoothly. Though the schedule of each person may differ depending on circumstances, it is advisable to ensure that your body gets regular supply of water before you start dehydrating. However, ensure that you drink safe and clean water to avoid water borne diseases. 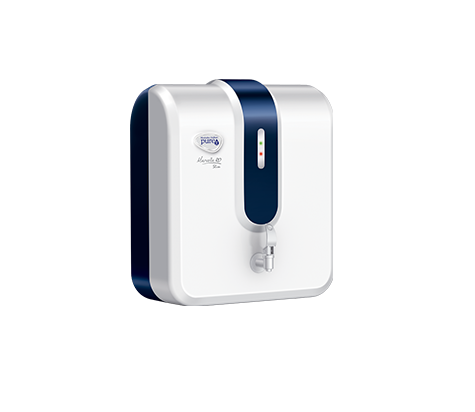 There are a number of brands that provide top quality RO water purifiers which effectively remove contaminants and dissolved impurities from water. However, ensure that you get the water quality tested before making the final decision.